Bold in rose gold: Dive 01 features a matte black frame and strap with rose gold mirrored lenses. Westward Leaning style, engineered for performance: We set out to create the first swim goggles you’ll actually want to wear. 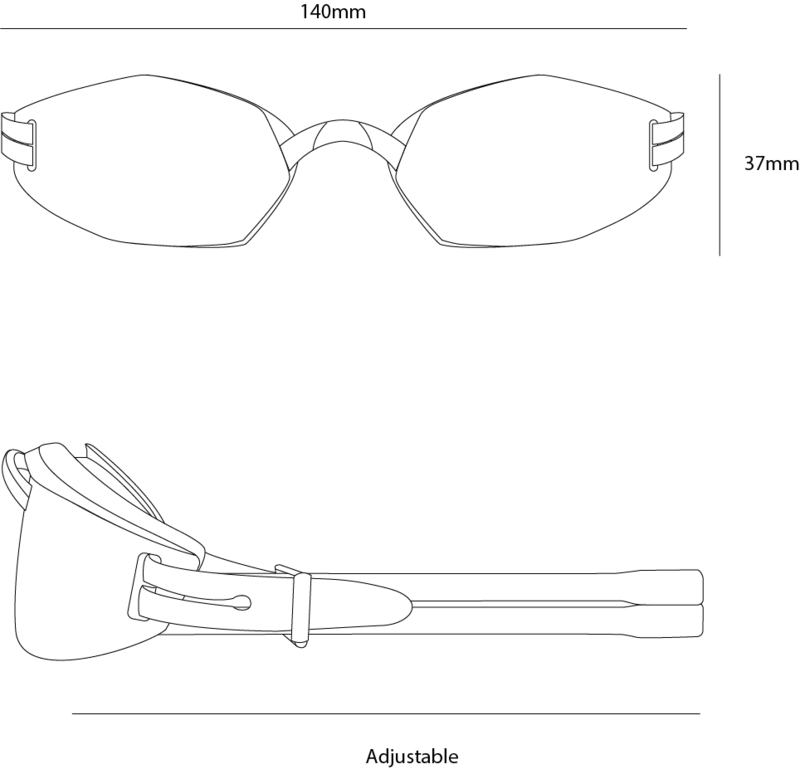 All Dive goggles are designed for the perfect fit with our adjustable precision-fit silicone head strap and comfort-seal gasket with airlock technology. Lenses offer 100% UV protection and feature an anti-fog coating on the interior (we advise against touching the interior coating or you may scratch it. If you notice any haziness, simply rinse with water to refresh and your goggles will be as good as new). We’re sure these will be the best swim goggles you’ve ever tried (the best looking, too). No compromises: We’ve created the world’s first fully-functional sport/fashion eyewear line: all of the style, quality, and fashion-cred you would expect from Westward Leaning, and the best performance features available. In the pool or on the court, you’ll look stunning in Westward Leaning Sport. How refreshing.